Each year more applications are built with SQL, more data is managed by Db2, and more application developers are trained in enterprise systems. Efficient use of SQL and Db2 is critical to the performance of the IT department and the business itself. However increasing data volumes combined with the lack of skilled DBA resources required to ensure clean and consistent SQL can sometimes result in performance meltdown. 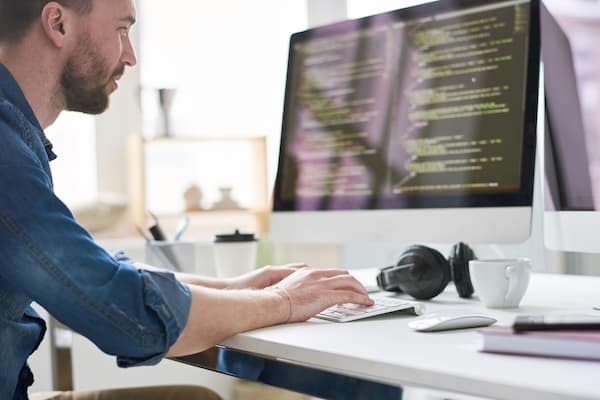 DB/IQ QA performs quality assurance on SQL – using rules established by DBAs – to optimize the performance of applications before they’re moved into production. Effective use of the system will reveal any potential problems and quickly help raise the quality of new code as programmers are automatically alerted of any errors and inconsistencies. DB/IQ helps resolve problems before they occur, explains to programmers where they could improve, and frees up precious DBA time for more design and optimization endeavours. Reveals problems early in the development phase to prevent poorly performing SQL from spreading.